Hidden Gem in Old Wailuku. 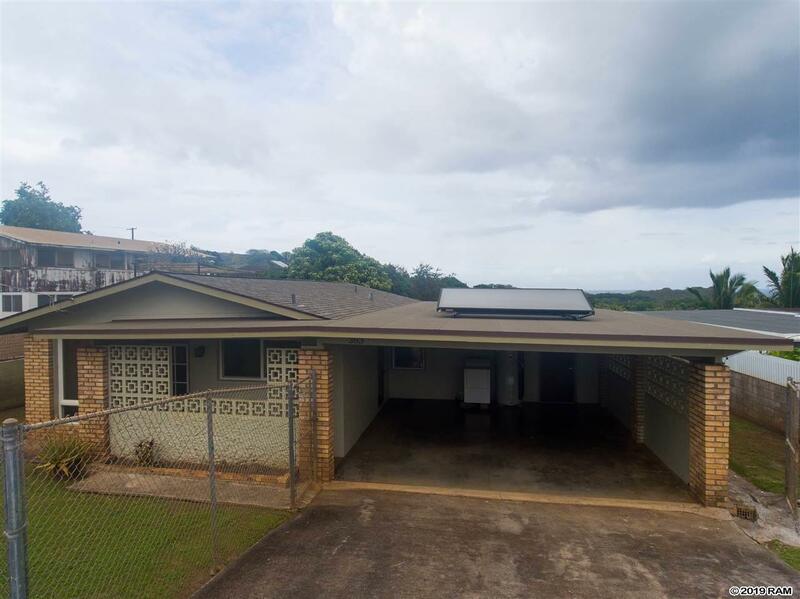 3 bedroom 1 bath single story home located in a cul-de-sac in a established neighborhood in Old Wailuku away from traffic . 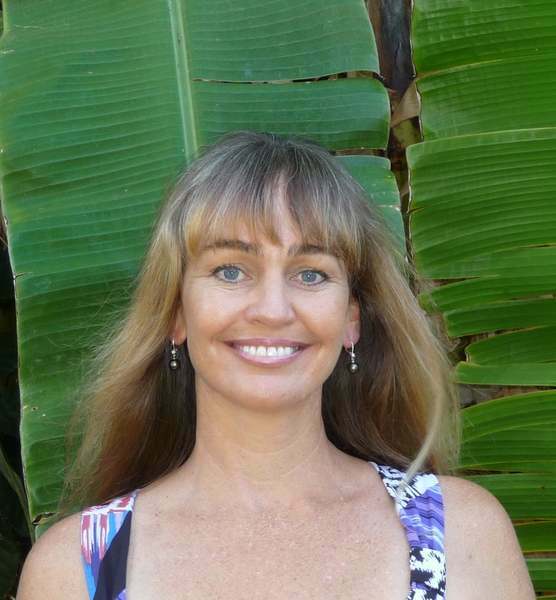 Only 5 minutes from the nearest surf beach and only 30 mins away from famous Hookipa wind surfing Beach. This home also has guest quarters. Nicely fenced in yard with lots of space for gardening and family get togethers. Views of cruise ships sailing by directly from the back yard , also beautiful Views of Iao Valley from the front yard . This home has a newer roof installed Oct 15, 2015, new solar hot water heater, Laminate flooring and ceramic tile throughout, ceiling fans , new stove, fresh paint inside & out. The bonus is No HOA fees & No CCRS. Call for a private showing . Ready to move in!